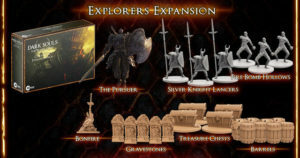 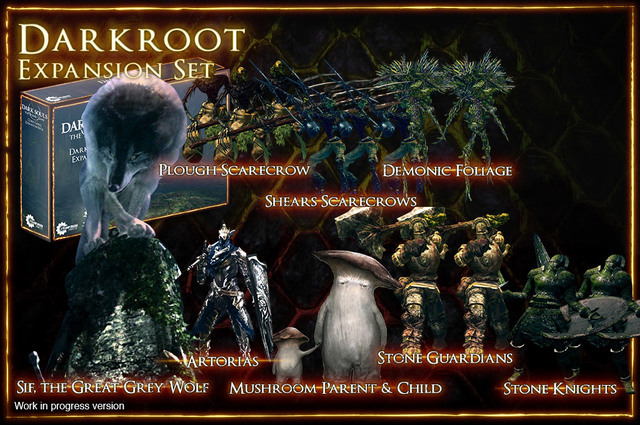 For those who pre-ordered the Dark Souls Board Game with Just Games around May of 2015 via the Local Kickstarter Backer option, the miniatures game is now entering it’s final production stages. 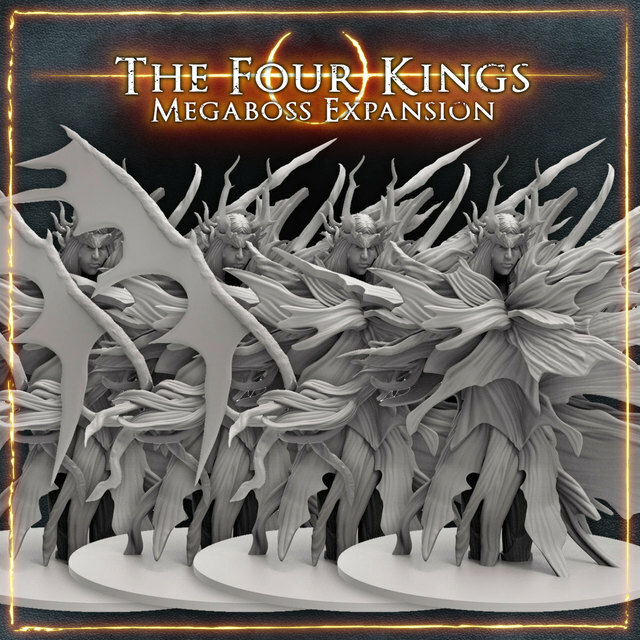 Steamforged has opened the floodgates one last time for us to take pre-orders, so if you would like an expansion or copy of the core game, now is your final chance to add it to your pre-order. 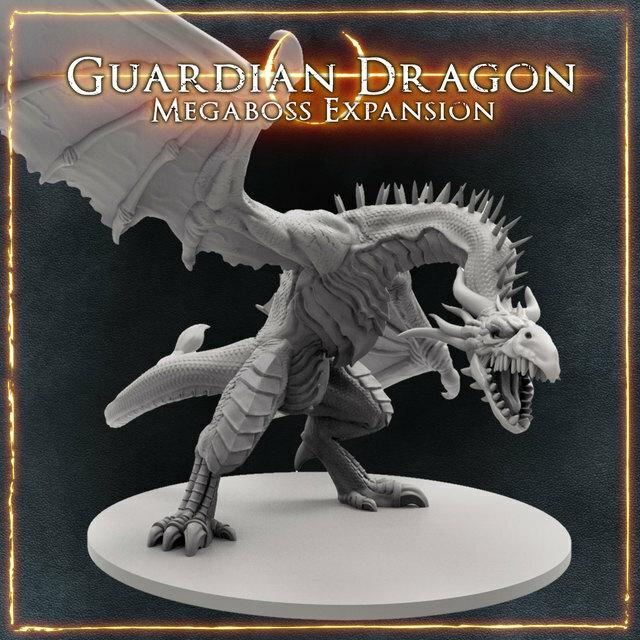 These optional materials can only be purchased through December 30, 2016, after which the backer kit and pre-order window close. 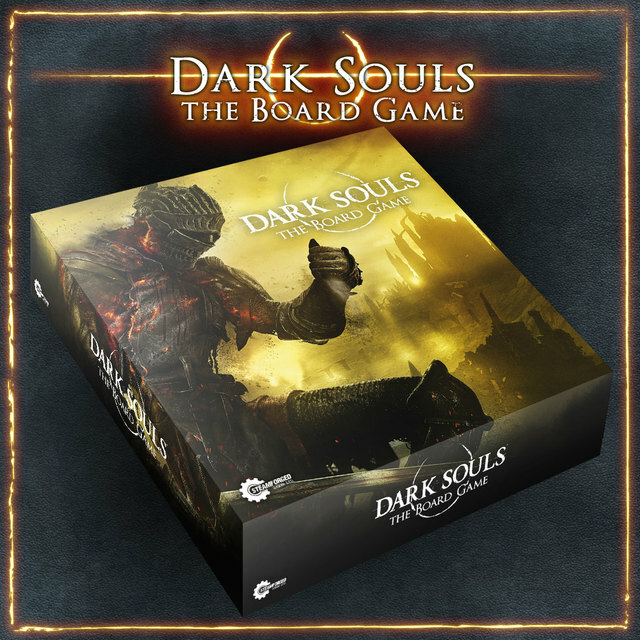 The expected shipping date of all materials is currently late April 2017. 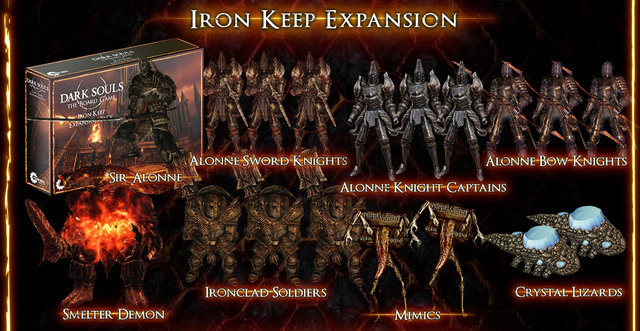 As this Kickstarter is a massive undertaking, dates are subject to change. There is no additional shipping charge to add an expansion to your order. 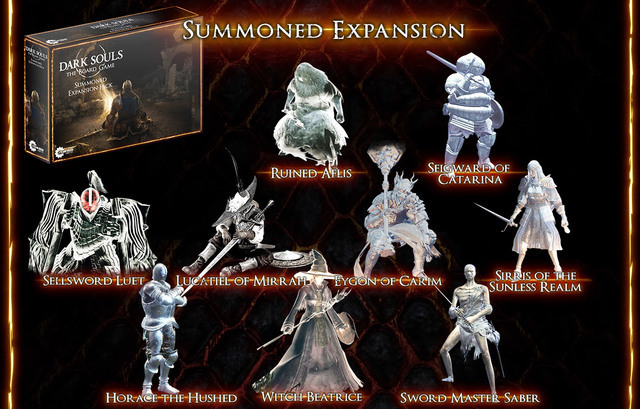 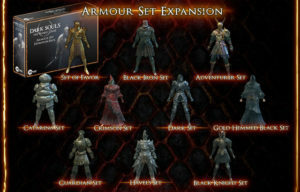 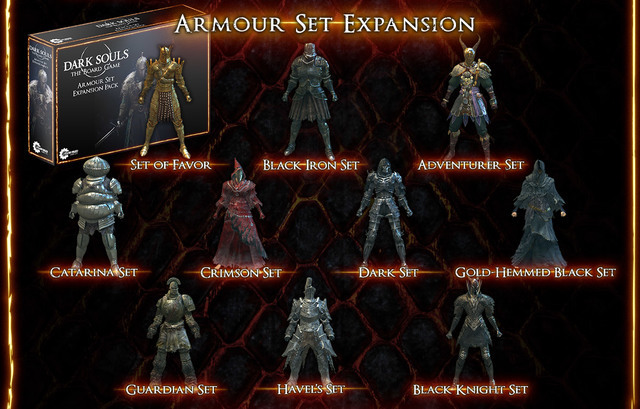 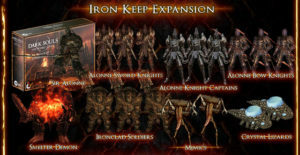 The following are expansions, which are add new game play or environs to the game. If you missed the original Kickstarter window, you can still buy a copy of the core game here as well. 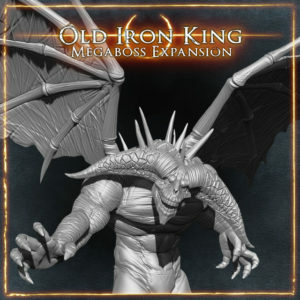 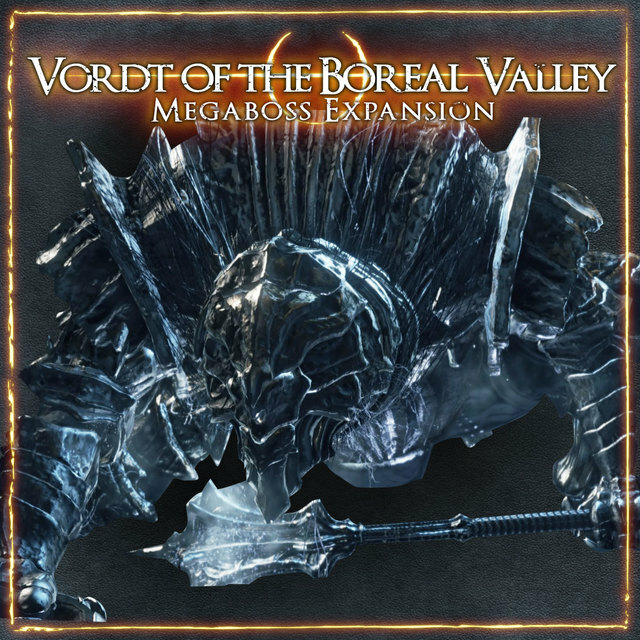 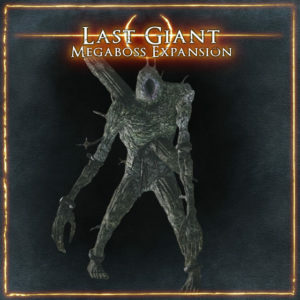 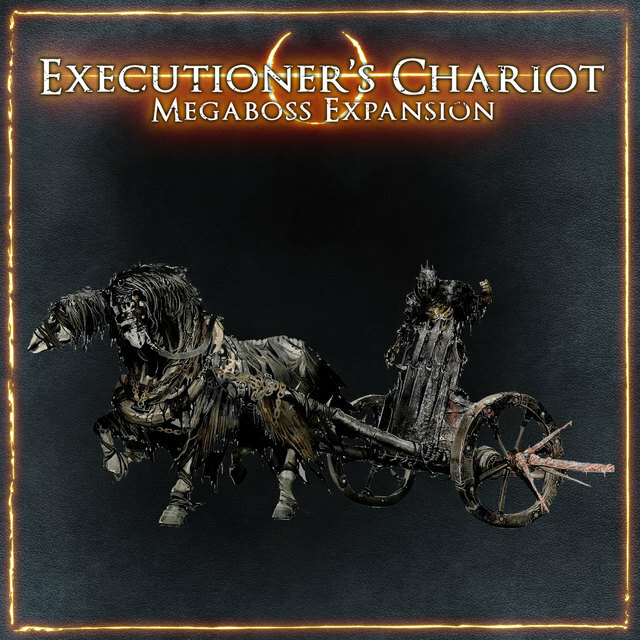 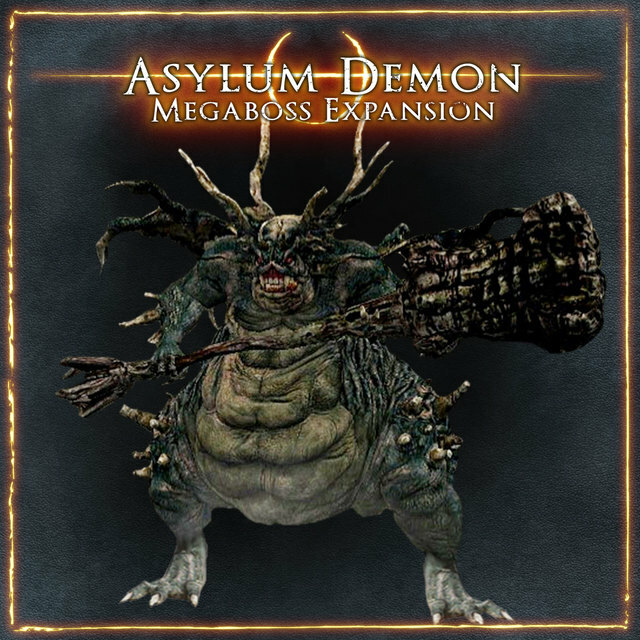 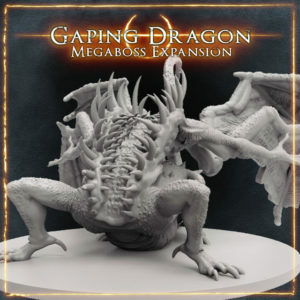 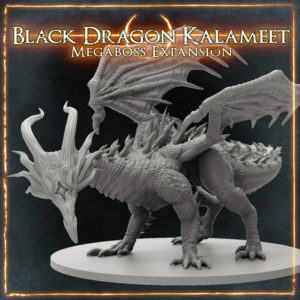 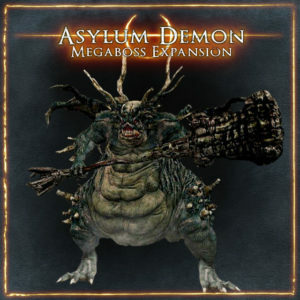 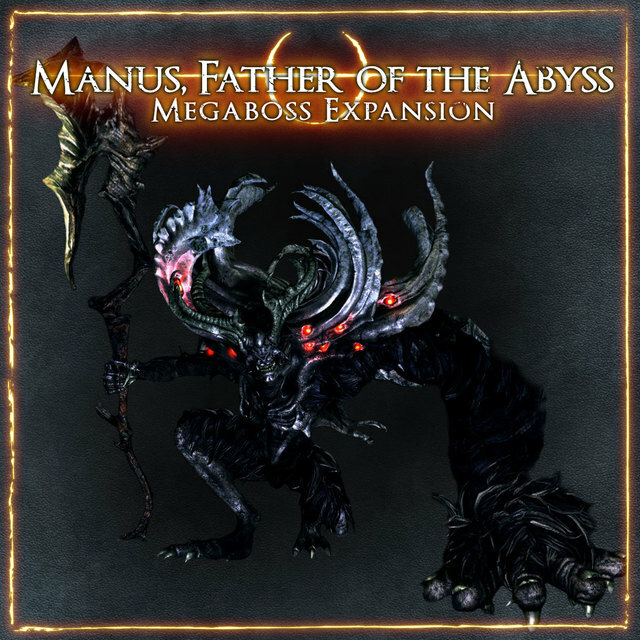 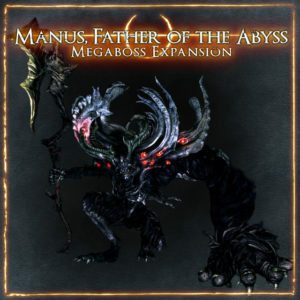 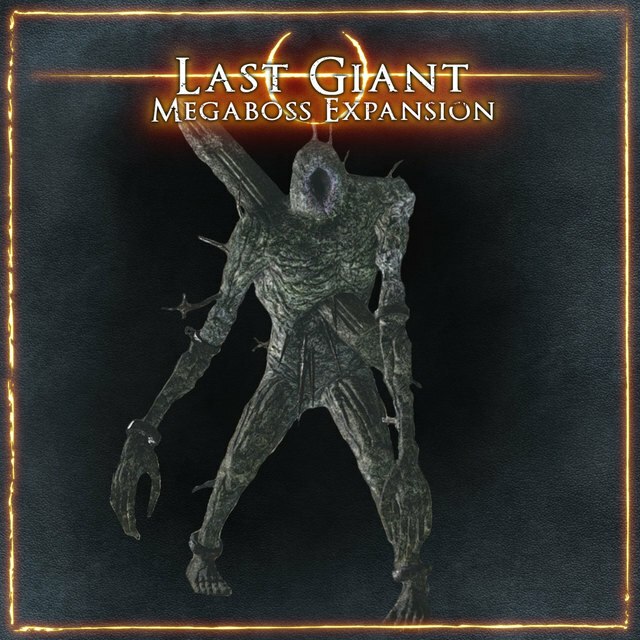 The expansions below are “Mega Boss” expansions consisting of one huge mini and rules for a mega boss encounter. The expansions in this section are retailer exclusive and could not be bought by Kickstarter Backers who did not back a local Kickstarter.